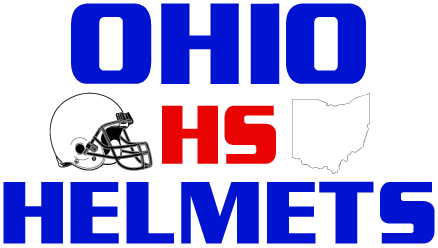 The helmets you see here are teams that play Ohio teams in the 2017 season plus some that don't. This page will not be updated during the season. These helmets are from the 2016 season.